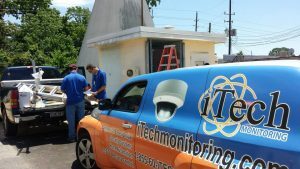 iTech exclusively utilizes the latest state of the art systems available. We protect your home, your property, and your family with rapid response times from our 24/7 monitoring centers ensuring help is on the way as soon as a confirmed intrusion is detected. 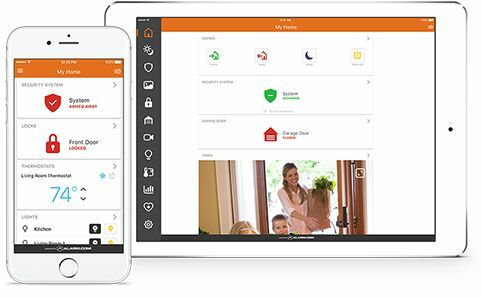 Our technology lives in the cloud using IP technology with the capability for two-way communication (dispatch to your home alarm system), instant email and text notifications, and options for real-time streaming video straight to your smartphone, smartwatch or tablet. 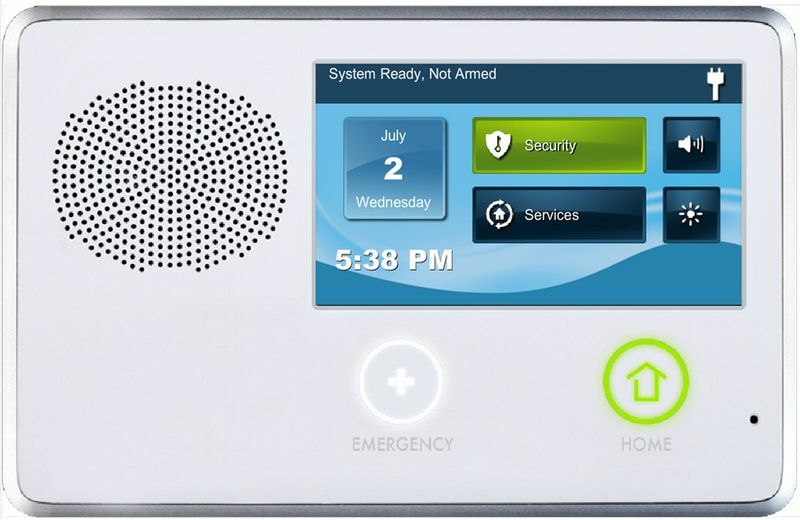 An iTech home security system provides more than alarm monitoring and standard intrusion protection with the capability to monitor for fires, and carbon dioxide (CO1) levels. Our systems can even warn your family regarding environmental hazards that can threaten your home including storms, hurricanes and tornadoes.